The Queen. 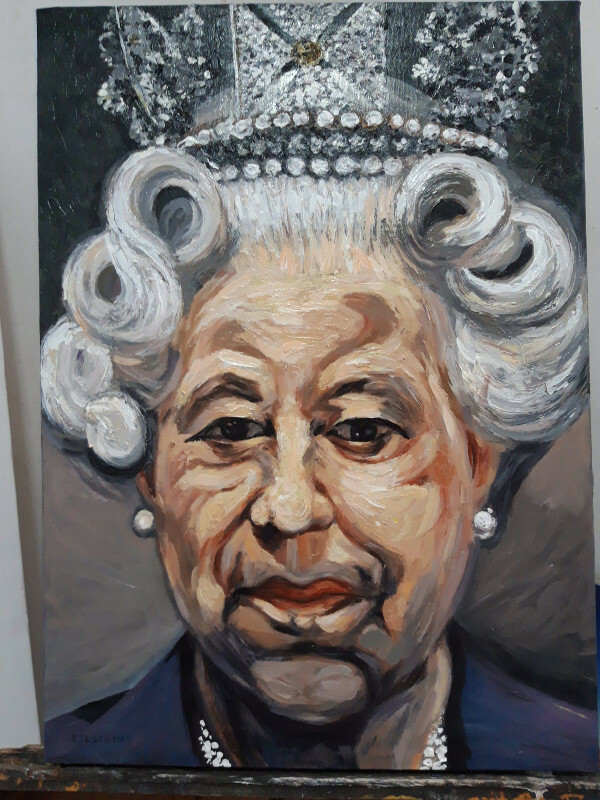 (Style of Lucien Freud) Oil on canvas. Price on request.